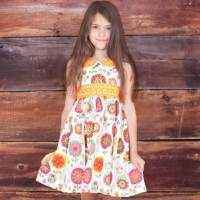 This unique girls boutique dress is so sweet. 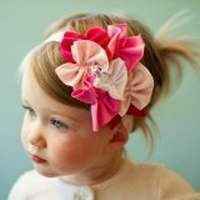 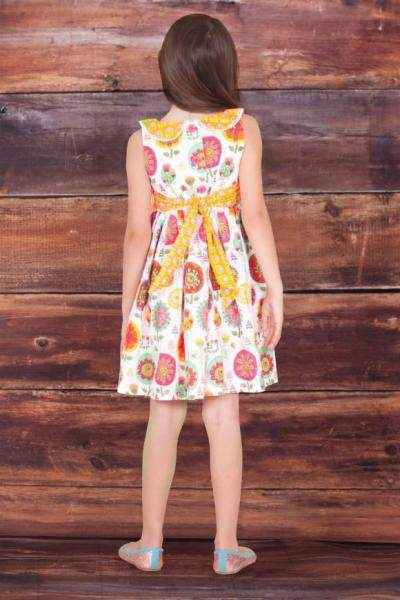 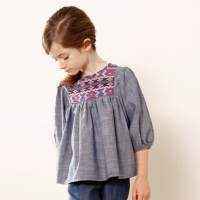 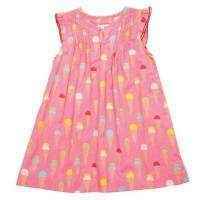 This pretty little girls dress is ideal for parties. 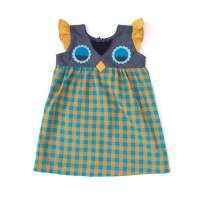 This peter pan collar child dress also makes a cute outfit to wear on her birthday or Easter.